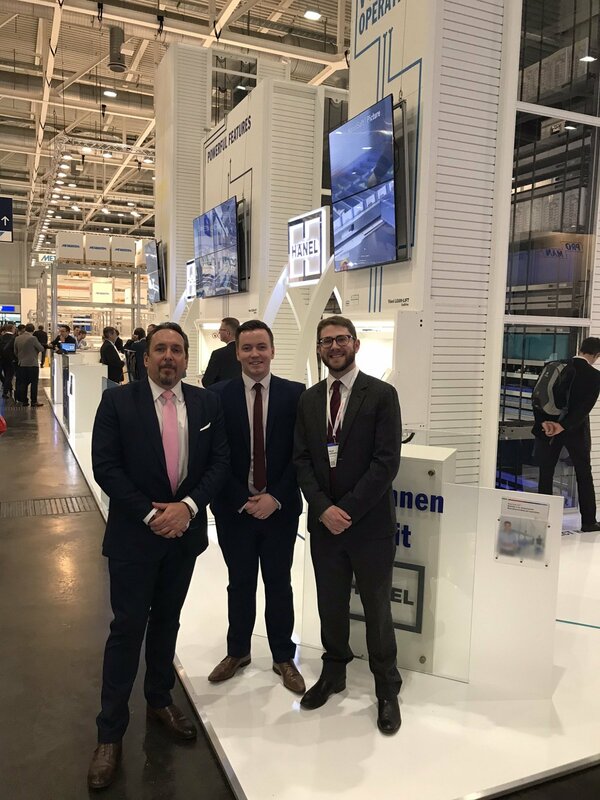 During April our Industore Project Managers travelled to Germany, to join over 200,000 global visitors at this years’ CeMAT event, one of the world’s leading international intralogistics platforms. 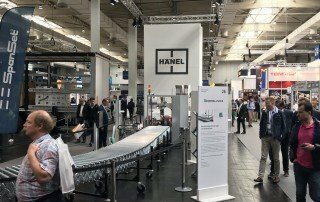 There they were able to get an insight into the future of supply chain integration and how intelligent logistic solutions can be used to optimise production in a range of facilities. 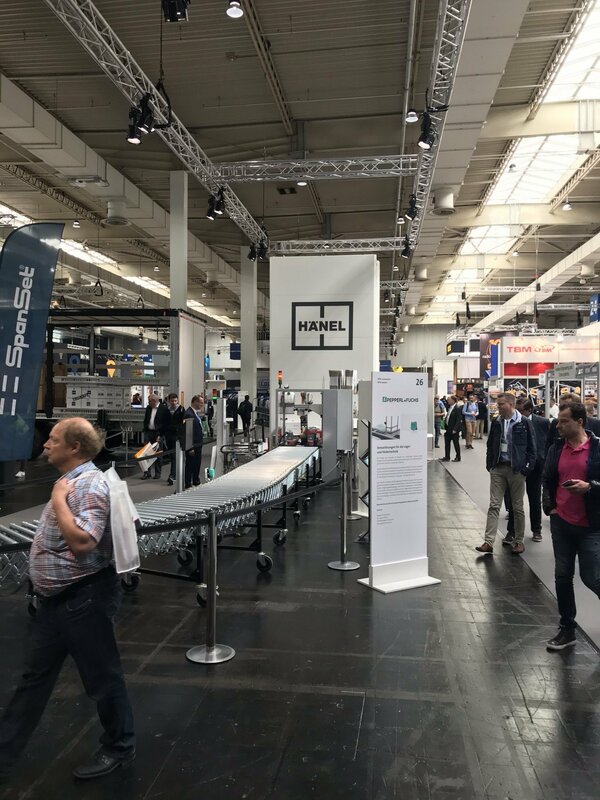 A key focus this year consisted of mobile robotic solutions, which are increasingly common in production and warehouse settings. 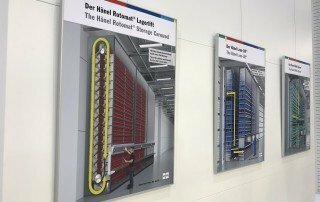 Their aim? 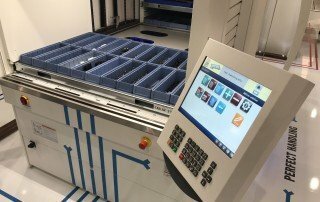 To make work easier for humans. 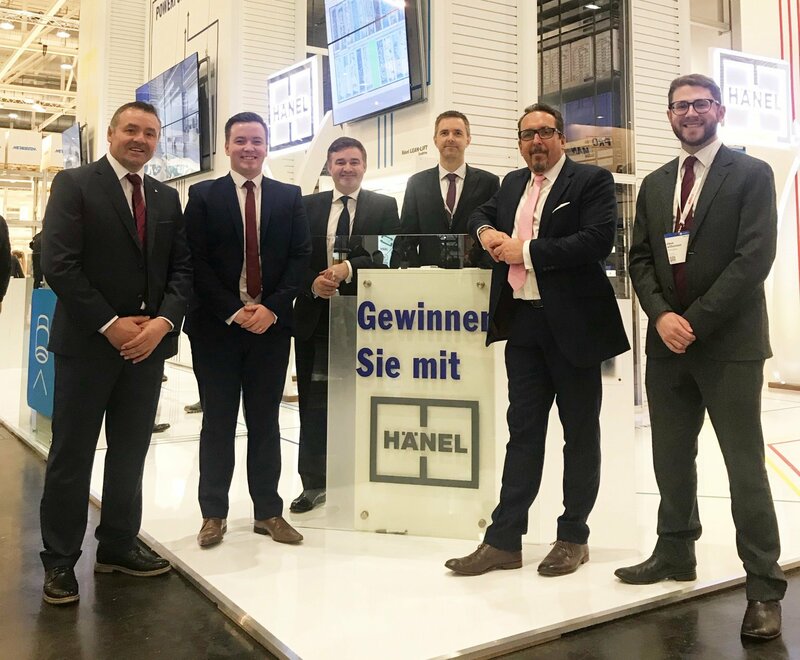 Co-bots and smart machines are the next step for traditional facilities, and Hänel’s automated storage solutions fit perfectly into this new, intelligent manufacturing age. 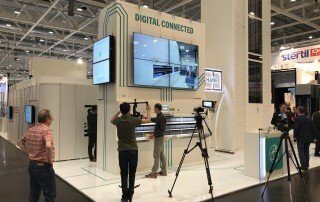 With demands for flexibility and precision in manufacturing and distribution on the rise, networked intralogistics infrastructures have been developed to make our lives easier and are now crucial to business success. 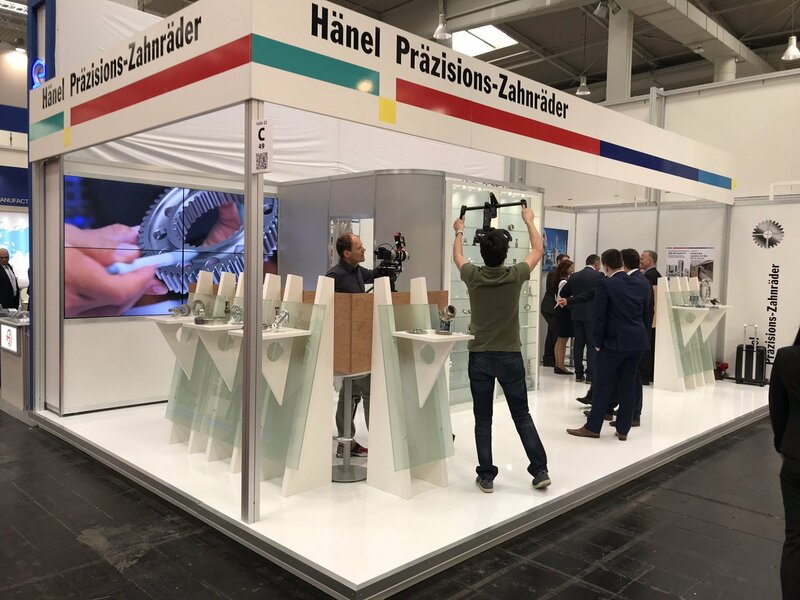 This year, leading global manufacturers and innovators showcased their products at CeMAT. 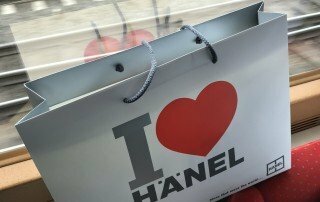 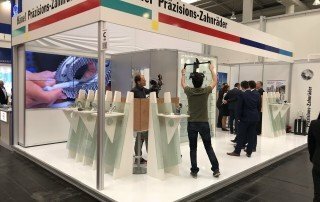 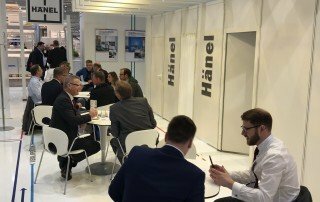 For 2018, Hänel exhibited in three of the event halls, most notably in the Logistics 4.0 hub, where specialists from heavy industry and the intralogistics sector uncovered their newest technology to the public. 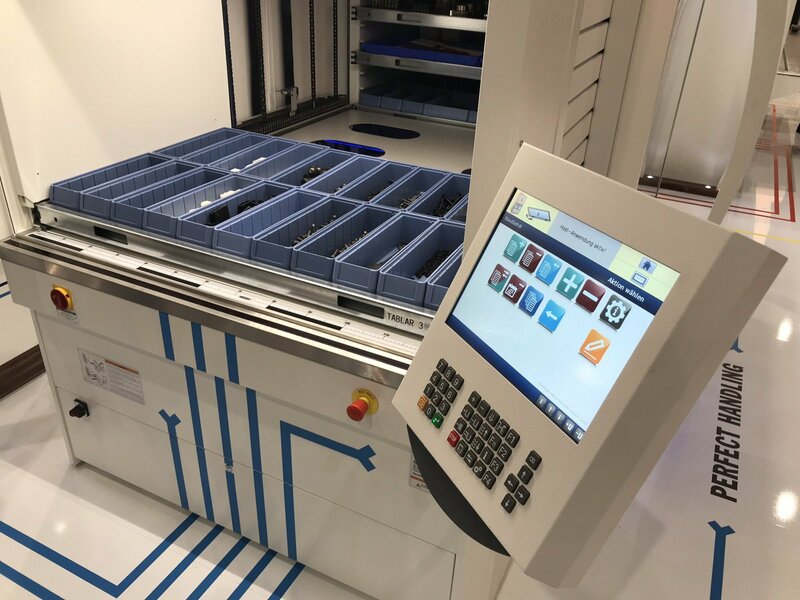 The new MP-14 N controller was also on display for 2018, featured on both the Lean-Lift and Rotomat; it included a bigger screen, which was particularly beneficial with the new version of HänelSoft, and included Hänel PictureControl; a camera integrated into the storage system to record all transactions. 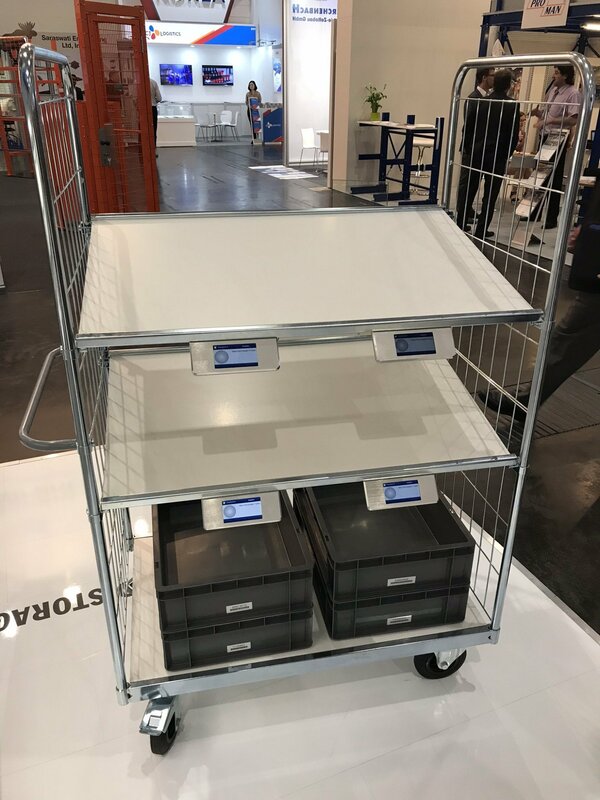 With the ability to access a high level of visual data the user can now locate and store articles with complete ease. 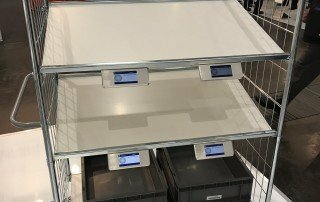 It’s the perfect solution for any growing business, especially one that needs to keep on top of a large inventory! 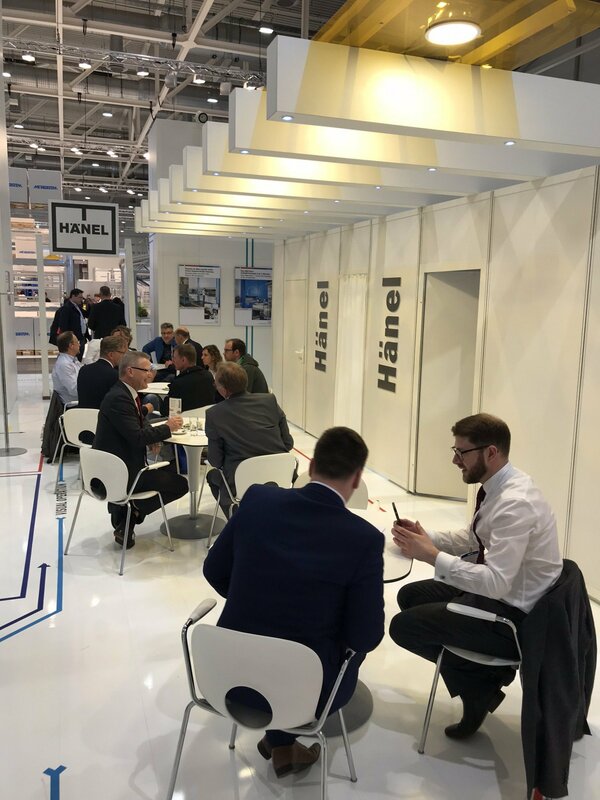 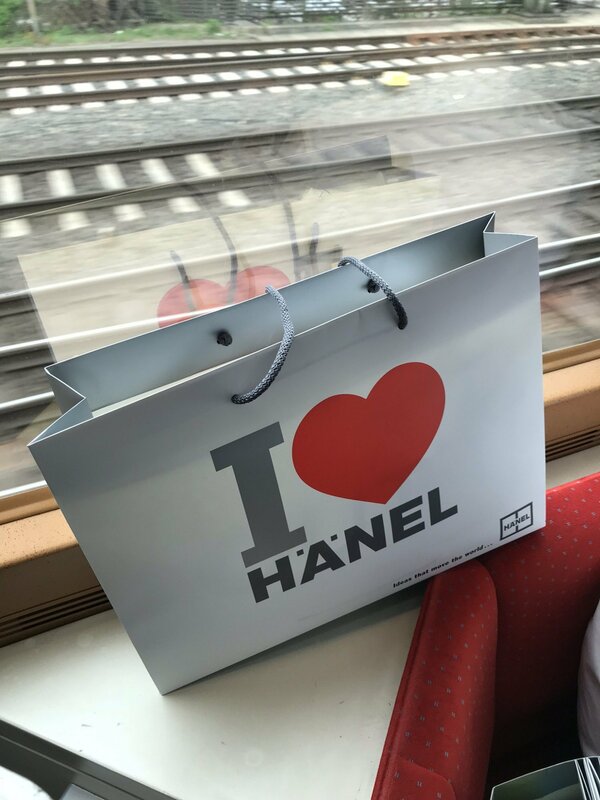 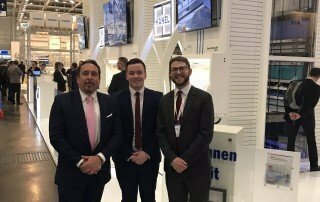 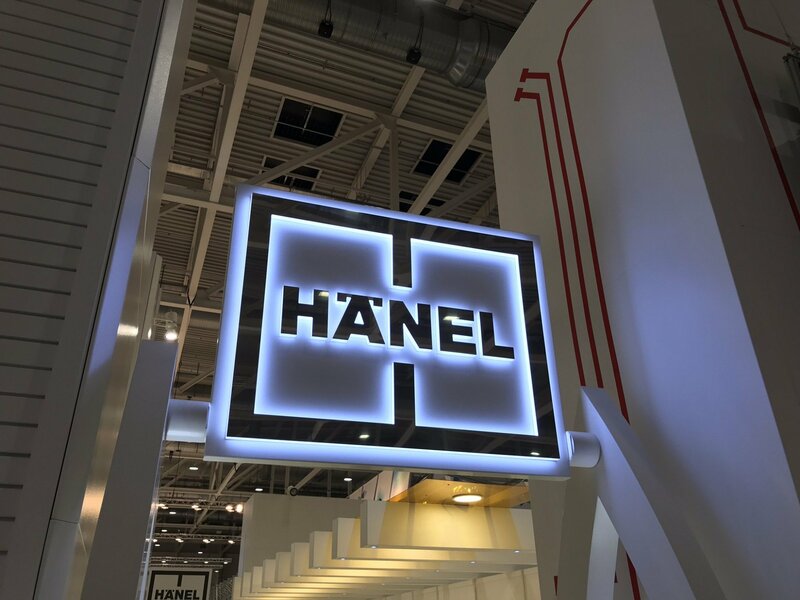 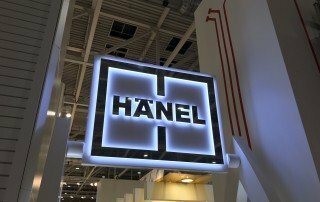 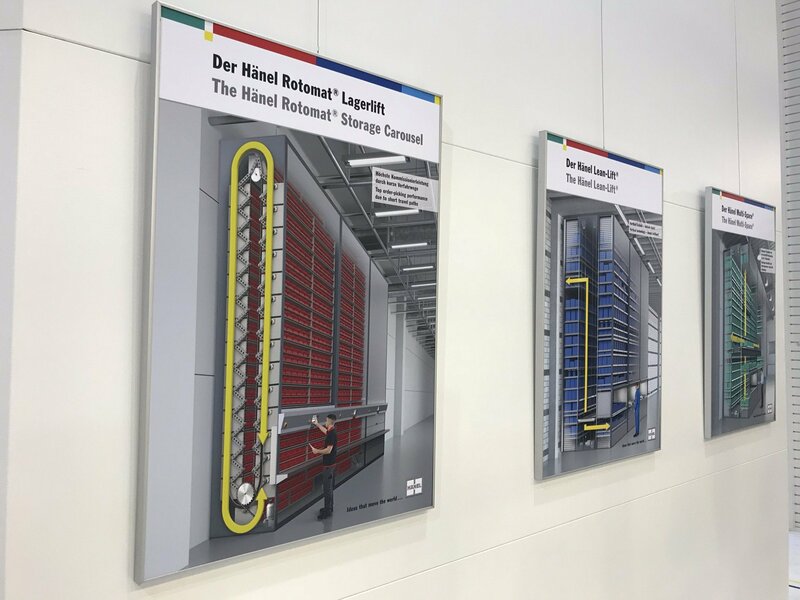 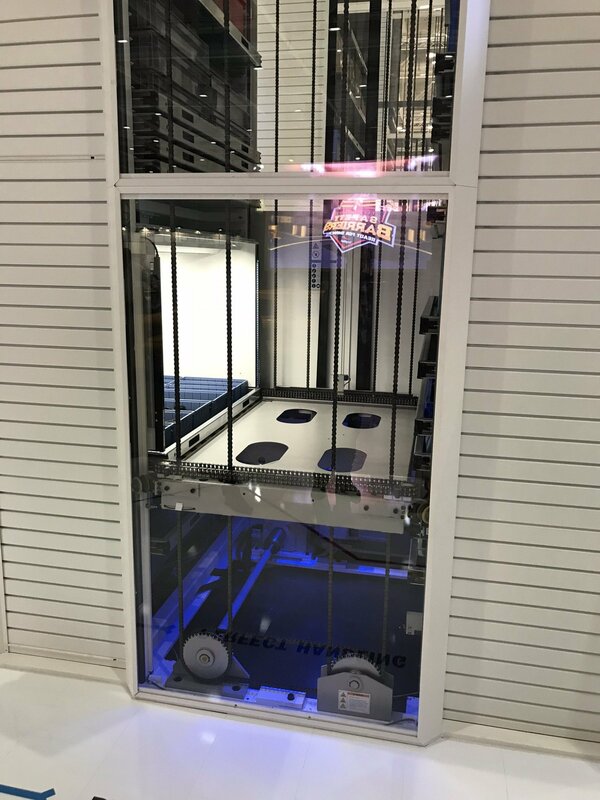 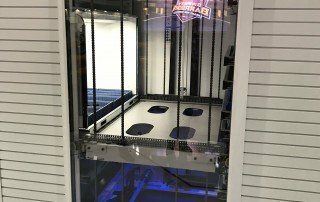 Hänel really pushed boundaries this year at CeMAT 2018, they showcased automated storage at its best and offered a close-up view of new technologies on the horizon for the UK and Ireland. 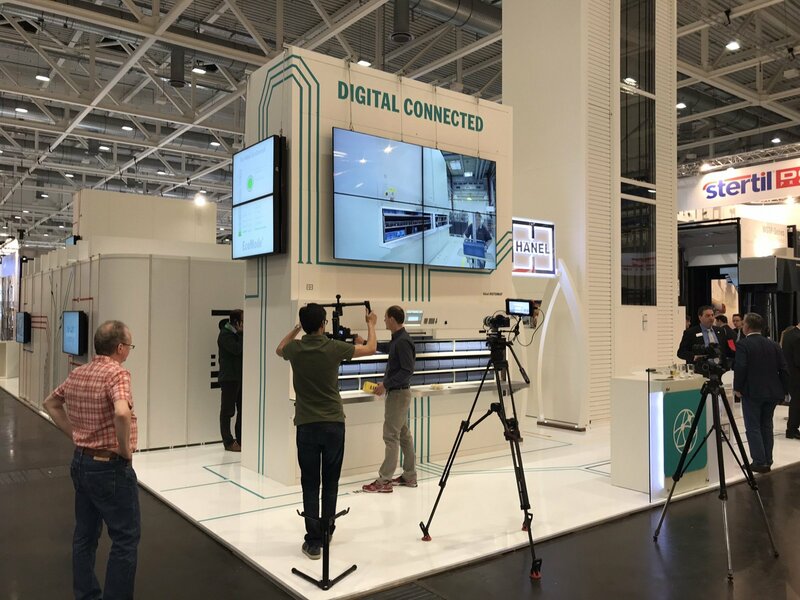 If you’re interested in becoming an Industry 4.0 champion and bringing your facility into the 21st century, contact us here and let us know how we can help you achieve it.